BTPDS in its current format has been in existence since 2007; though now of course much larger and more comprehensive in what it can offer. We have expanded from two members to eight instructors and an Administrator. Only by providing what owners need would it be possible to continue for so many years and to also expand. 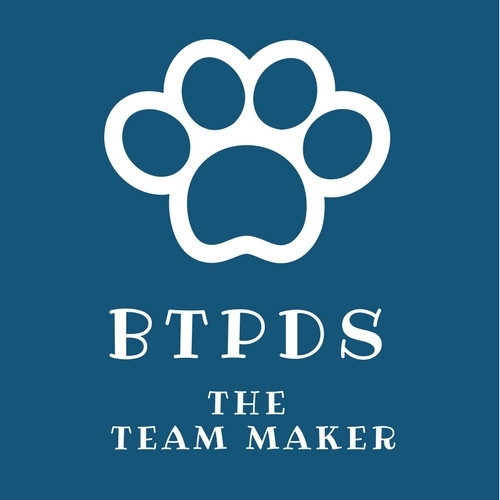 BTPDS now offers on average 10 hours of classes each week of various sorts, in addition to all but one Sunday each month being dedicated to Special Dog Sessions. 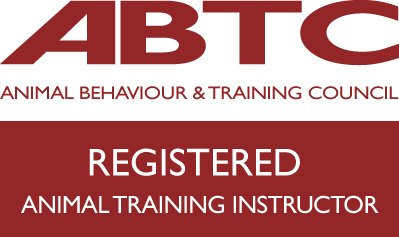 BTPDS Team members attend various workshops and seminars around the country to ensure they are upto date with the latest relevant canine training methods and welfare ideas and legislation. 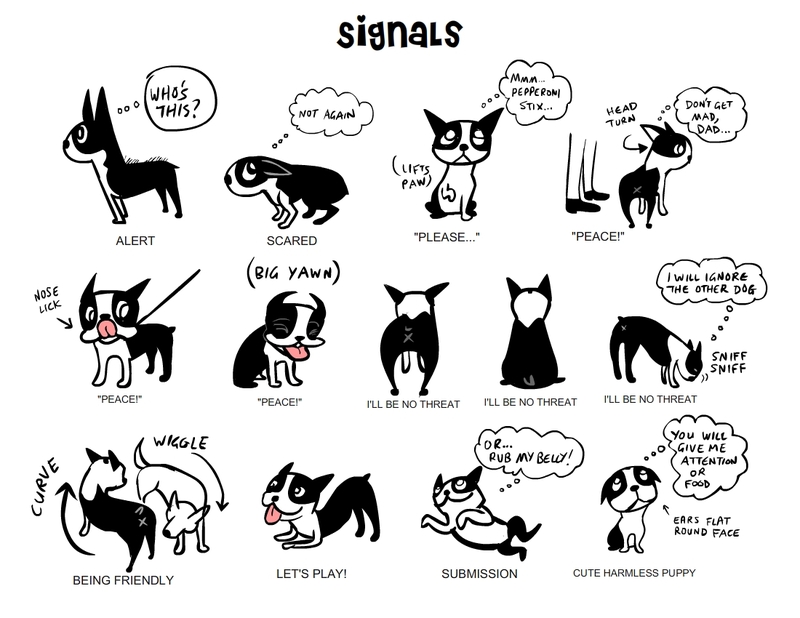 The Pet Industry Federation is the membership association for pet industry specialist in the UK. BTPDS is proud to be a member of PIF.